When you are on a tight budget with your bathroom remodeling job, you want inexpensive fixtures that are built to last. Speakman showerheads, as well as Speakman faucets, are great options. These new bathroom fixtures will give you the sharp design you're going for. PlumbersStock ships fast, and our prices are affordable, so there is no better place to buy Speakman showerhead replacements. Speakman also has many different types of faucets available so you can find the right faucet for your bathroom. There are single lever and double lever options. 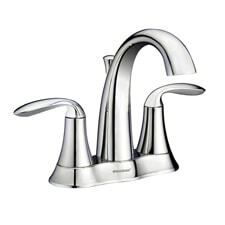 Single lever faucets can be shorter for lavatory sink use or much longer for use with vessel sinks. 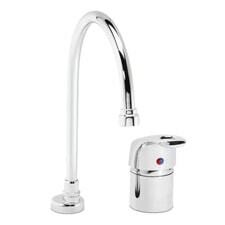 Double lever faucets are available as a one-piece unit or as separate units, with 4-inch and 8-inch spread options, and it doesn’t stop there. 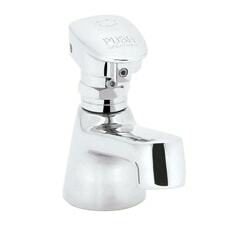 A wide variety of styles are available from basic faucets to more contemporary designs. As with the showerheads, Speakman faucets come in many different finishes, and most are available with each style of faucet. 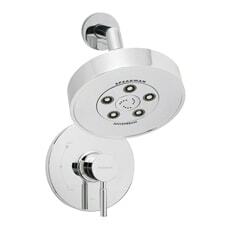 Whether you are looking for a basic replacement showerhead or something a little fancier, Speakman has you covered. 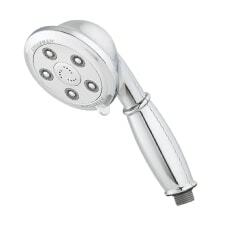 Basic showerheads are small, round, and designed to get the basic function done-to transfer water from the pipes to the shower. Some basic options have adjustable heads so you can control the flow of the water coming out of the pipes. 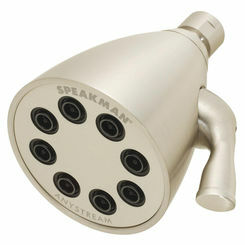 If you are looking for something better than a run-of-the-mill showerhead, Speakman offers a wide variety of options. Among these options are round or square shaped heads, many of which that come with adjustable options and that are low flow (meeting EPA criteria). 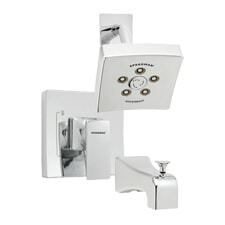 Speakman also offers many different options for hand showers and components. In addition, the showerheads come in different finishes so you can match existing fixtures to your new installation. 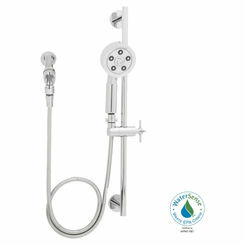 In addition to showerheads and faucets, Speakman manufactures many other bathroom accessories. From towel bars to robe hooks to shelves you can find the accessories you want and need for your bathroom. Many of these accessories are designed to help you maximize the space in your bathroom. Some of the fixtures that are available can be as small as a showerhead arm to an entire shower trim kit, many of which come in different finishes. Replacement parts are also available if you need to replace shower handles, tub spout diverters, or cover plates. All of the products mentioned above are also available for commercial applications, and many other commercial products can be purchased as well. Speakman manufactures motion sensor lavatory faucets for commercial establishments for use in the bathroom or kitchen. 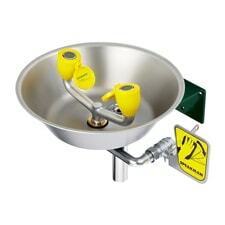 Also available through the Speakman Company are safety faucets that are commonly used in laboratories. Eyewash stations, emergency showerheads, and foot-operated faucets are just a few examples of the products available for purchase. All of Speakman Company’s products are made with quality materials and are comparable in price to other faucet manufacturer’s prices! 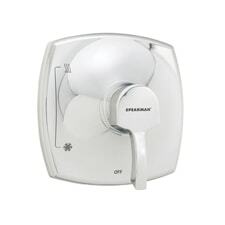 Save on the best from Speakman right here. Learn more at Speakman.com.